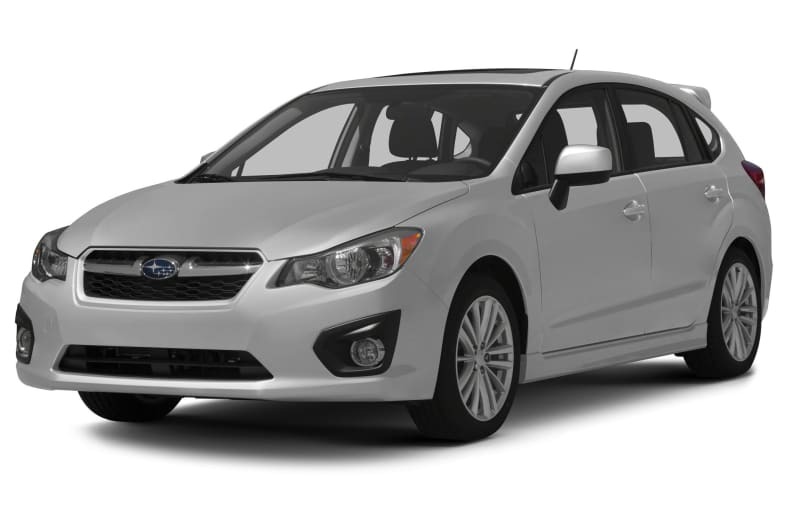 The Impreza is available either as a sedan or hatchback with seating for five. All Impreza's feature Subaru's Symmetrical All-Wheel Drive. The Impreza 2.0i is equipped with a 148-hp 2.0-liter horrizontally opposed four-cylinder engine and five-speed manual transmission or an optional CVT transmission with six manually selectable programmed ratios and steering wheel mounted paddle shifters. Safety features such as four-wheel anti-lock disc brakes with brake assist, traction-control and stability-control are standard. For 2013, all Impreza's receive a standard aux. jack, USB port, steering wheel audio controls, and Bluetooth audio/phone capability. The Subaru Impreza offers all-weather capability with distinctive styling that sets it apart from other vehicles in this class.